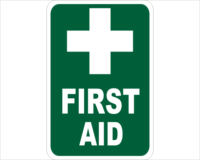 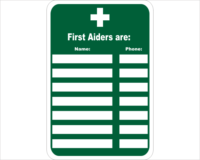 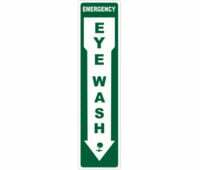 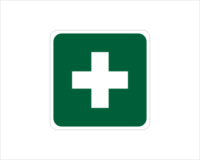 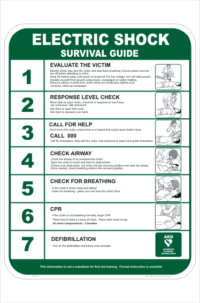 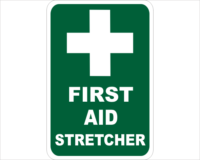 Emergency First aid signs such as First Aid Kit, Emergency Shower, First aid personnel, First Aid Equipment through to First aid kit stickers. 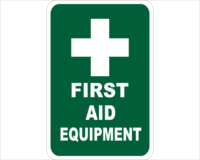 Reflective signs come in either Retroreflective, which is an engineered class 2 retroreflective, or a High intensity prismatic grade reflective (class 1 reflective). 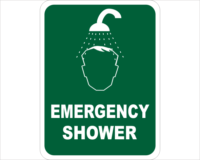 There are options on the product page. 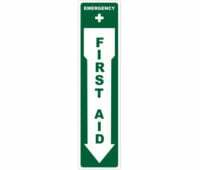 We do offer these reflective signs as stickers if needed. 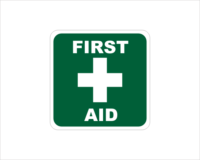 Our signs variations are: Aluminium, Polypropylene, Steel, Corflute (3mm or 5mm) and stickers. 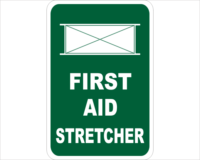 We can place an overlaminate over your sign for extra protection and extended life. 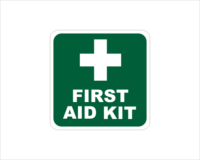 Just select this option on each product page. 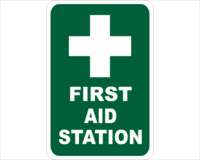 If you would like to design your own Custom sign, go HERE Let us know in the additional instructions text box what pictogram you would like (if any).